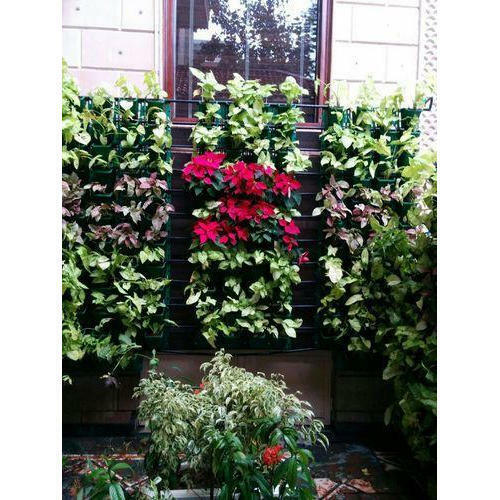 We are rendering Vertical Wall Garden Landscaping Services to our customers. Due to on-time completion, our service is enormously well-liked in the market. Our rendered service meets on customer’s demand. Incepted in 2000, Greentech International Co. has been dexterously engaged in the manufacturer and service provider of a highly tested and well-assorted series of products like Artificial Plants, Gardening Services and much more. Moreover, the products that we have been engaged in offering with are very well-tested and adhere to every particular standard and norms of our venture.